This set of wine aromas is designed to educate your sense of smell by distinguishing the various olfactory notes in wine. 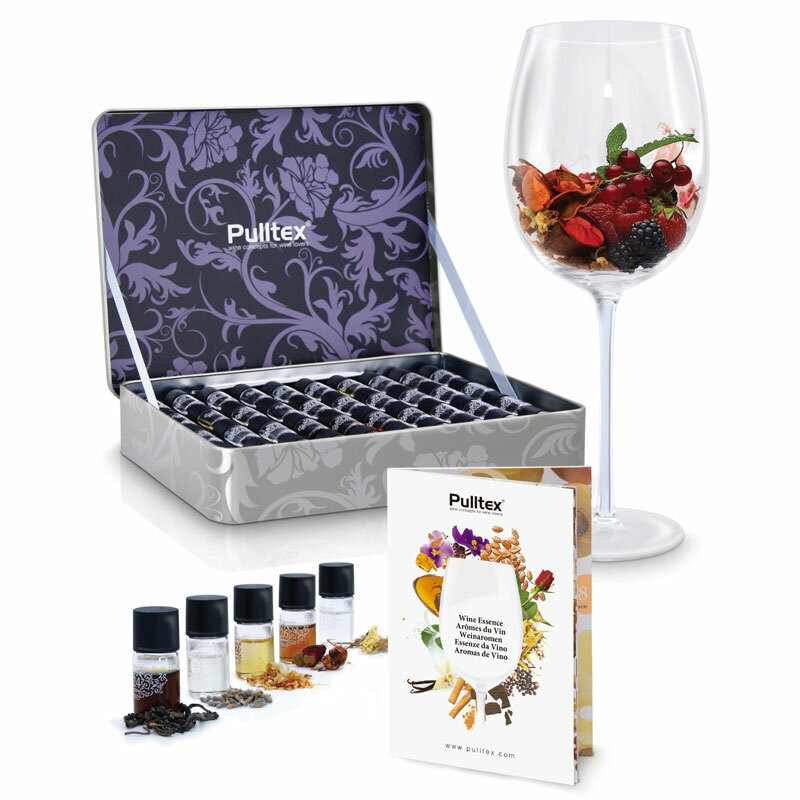 12 capsules are filled with flavours of red wine, 12 capsules are filled with flavours of white wine and 16 capsules are filled with the most complex aromas. 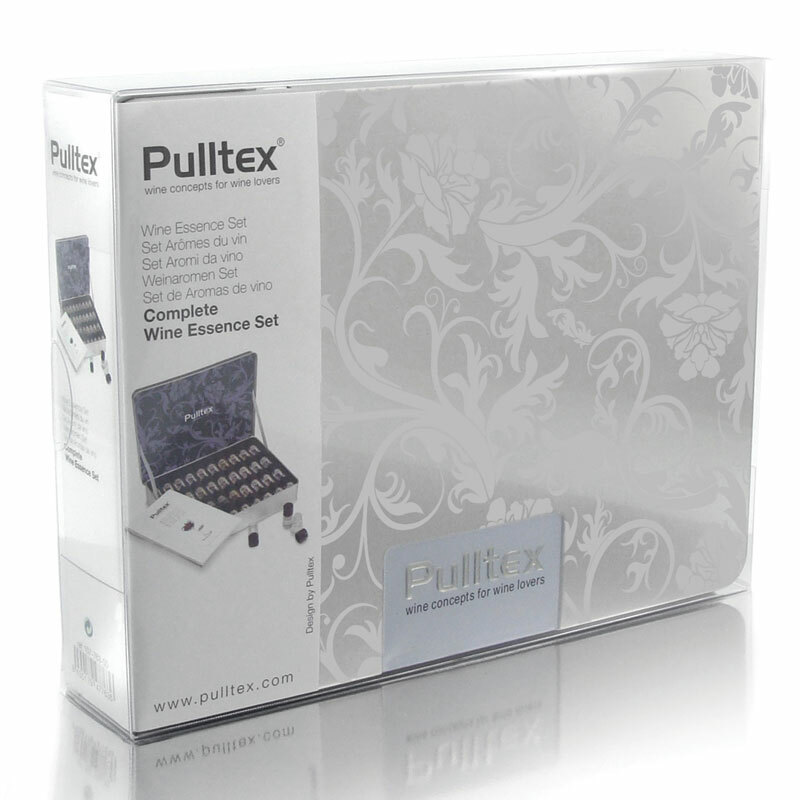 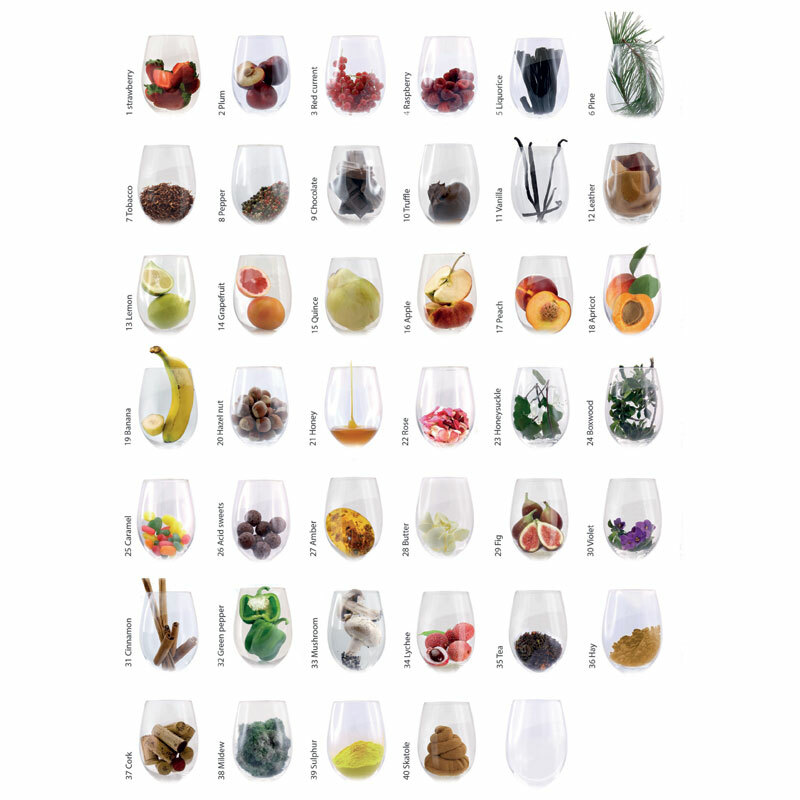 A booklet explain and describing aromas is also including within the 40 piece complete set.